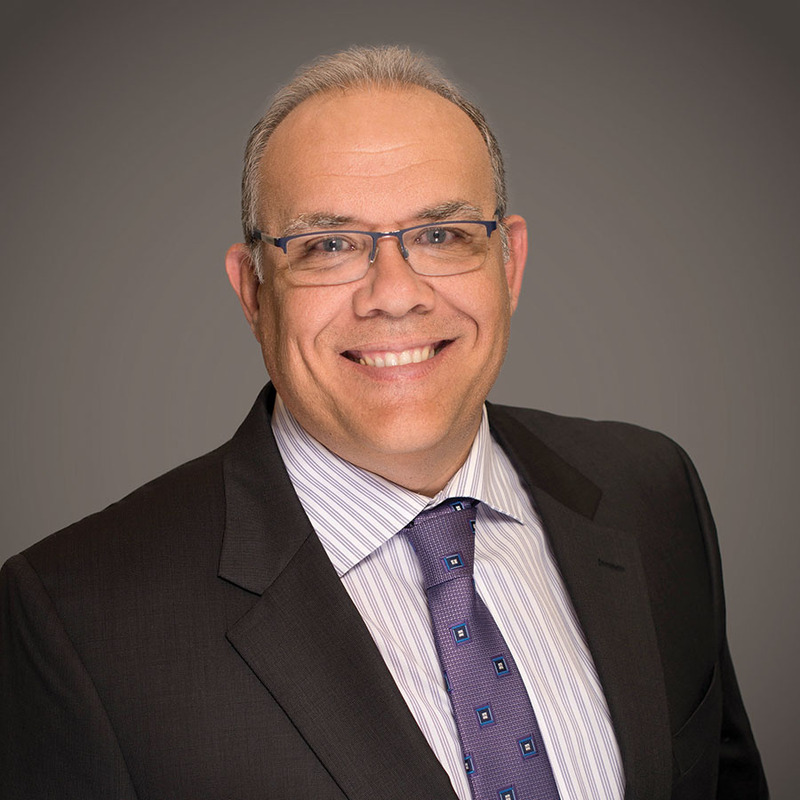 Aldo D. Martin has a full-spectrum of expertise and knowledge in the construction industry, including construction management, product launches, new product development, sales and marketing management, and market analysis. With over two decades of construction experience, Martin has managed more than 725,000 sq. ft. of commercial, retail and multifamily projects valued at more than $100 million and managed more than $150 million of residential construction work. Under his leadership, Rey Homes obtained the Department of Energy’s “Energy Star” certification for more than 200 homes. Martin is a licensed certified building contractor. During the last six years, Martin led the launching of Verde Construction Managers, a commercial contracting firm. Verde, in a short period of time, has been able to engage notable clients such as the Diocese of Orlando, Greater Orlando Aviation Authority and Christian Prison Ministry, Inc., Dr. Phillips Center for the Performing Arts and the Florida Citrus Bowl Renovation. Additionally, Martin launched Infiniti Housing, a residential construction company focused on innovative designs and technology integration. Since its formation in 2011, Mr. Martin has grown the business to $15M in revenue and over 100 units to be delivered for calendar year 2014. Currently Martin with partners Dennis Perez and Steven Hiss, experienced housing industry stake-holders, have launched Bellavista Building Group. Bellavista will focus on land acquisition, development and new residential construction.